Joshua Petrecky is a World Gym Global Ambassador, Men's Physique champion and an active-duty member of the Armed Forces. 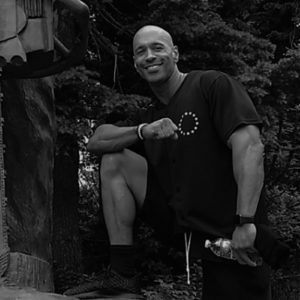 In addition to his physical prowess, Joshua is a published fitness contributor including an entry in TRAIN magazine and a Sponsored Athlete with Blank Label Performance. 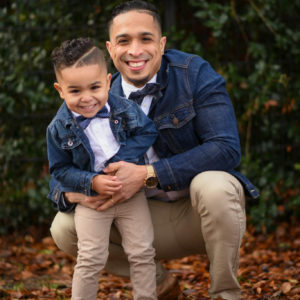 When Joshua is not busy competing, or actively deployed, he is also a graduate student at Norwich University as well as an IFA Certified Personal Trainer. 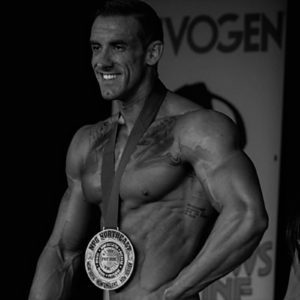 Sean Carroll, IFBB Pro and Certified Strength & Conditioning Coach, is a graduate of University of East London, where he graduated with honors before graduating Brock University with a Bachelors of Arts Degree in Health & Physical Education. 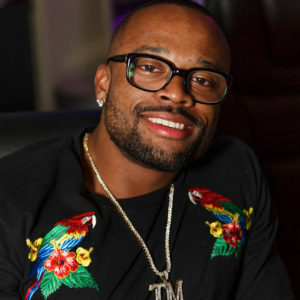 Quincey Whittington is a former star running back, personal trainer professional bodybuilder and mentor to hundreds of youth athletes in and around San Antonio, Texas. 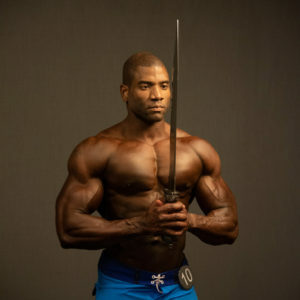 Having been coaxed into trying bodybuilding by the kids that he mentors, Whittington proved that, "Anything is possible if you were to just put your mind to the task at hand and put forth tremendous effort." 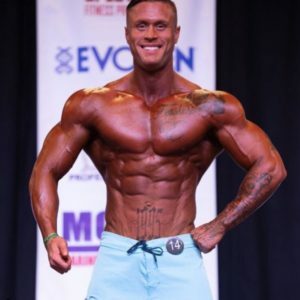 Whittington immediately excelled on the bodybuilding circuit after making his debut. Whittington's has coached and mentored kids that have gone on to play college sports like D1 football payer Josh Moore now at UT and Jordan more at Texas A&M, Kendyl Lange playing softball at UFC and Johnathan Ortega playing baseball at Texas State. Jason Draksler, who recently completed his service with the U.S. Army, recently competed in the 2018 NPC North American Physique Bodybuilding Championships. A member of Team Ventura, Jason prepared for the event almost exclusively from makeshift military gyms. "He has a stunning look for modeling, and if Jason wins this event, making him extremely marketable," says Draksler's agent David Whitaker, of Mon Ethos Pro. Joshua Gross is a natural bodybuilder from Kentucky, training to succeed in competitions. Joshua is a cancer survivor and is also in school for cybersecurity. IFBB Pro and US Army Airborne Combat Veteran Brian Taylor earned his IFBB Pro Card by winning the 2018 NPC Jr. Nationals. Prior to his victory, Brian competed in the 2017 Aloha Muscle Championship where he was the Men's Physique Open Overall Champion and Class D winner. Corinthea Harris is a national level NPC Bikini competitor. She received first callouts in five national-level shows this year, with her sights set on a IFBB Bikini Pro card. IFBB Pro athlete Raymont Edmonds is the Pittsburgh Pro Champion 2017 - 2018, New York Pro Champion 2018, and Charlotte Europa Champion 2017. 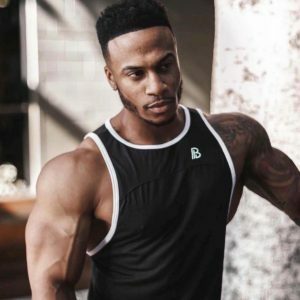 He excelled at basketball throughout high school and university, and is now striving to become Mr. Olympia. 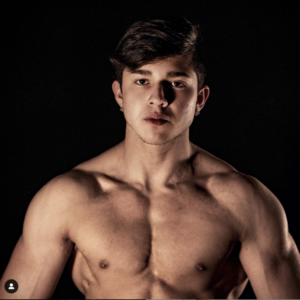 Manuel is one of our rising stars at Mon Ethos, showcasing his talents not only in the bodybuilding circuit but in the fashion and fitness modeling arena as well. 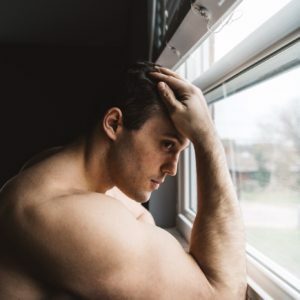 Austin Simone is a bodybuilder and model from Quincy Massachusetts. He has done modeling with Abercrombie and Maggie Inc., and has also taught posing for mens physique.